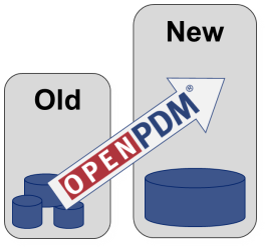 Whether you​ choose a big bang or an incremental PLM data migration, OpenPDM Migrate will move your data with ease. 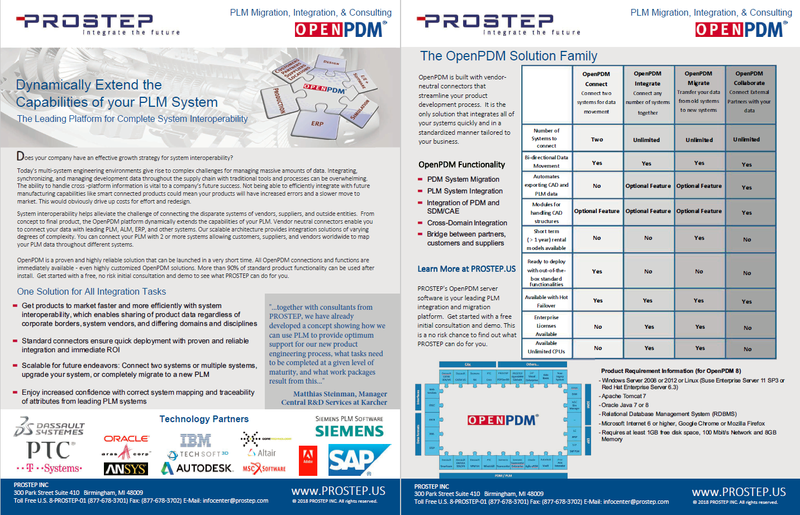 Are You Considering a PLM Migration? 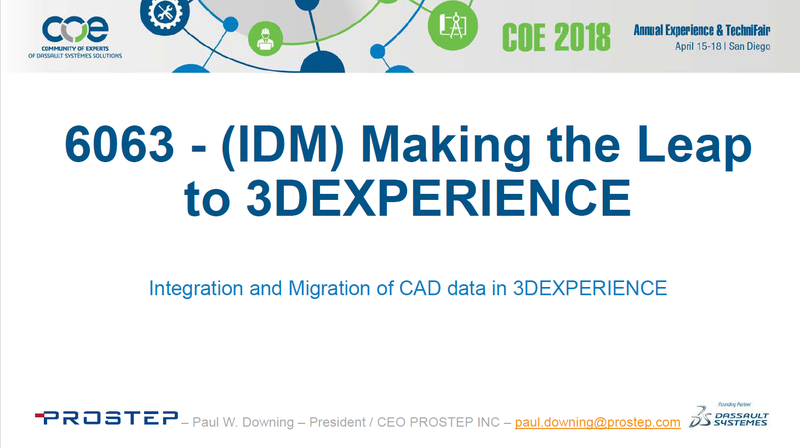 ​​Migrating and replacing existing CAD and ​part structures is a challenge. You need the right strategy and know-how for a successful migration. Without an effective strategy, moving large amounts of design data becomes increasingly difficult​. Defining the best strategy, such as 'big bang' or 'incremental' migration, along with leveraging the right toolset, will ultimately enable a smooth and successful migration. 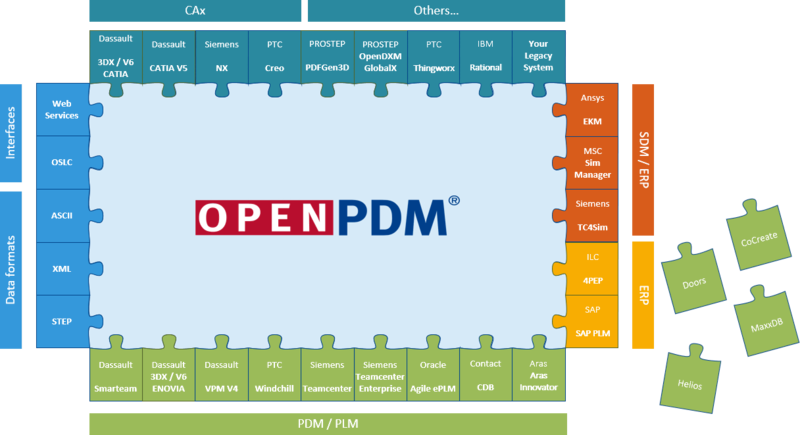 To get a full understanding of your PLM migration, you need to make sure that you ask the right questions. ​Are you replacing or re-aligning your current PLM system? Will a brand new target system be set up or are you migrating to an existing system? What interfaces to other systems will you need? ​What are the deadlines and timeframes for your migration? ​Do you have the right internal and/or external resources? Will this be completed in-house or will you hire someone? Which processes are you implementing? Which cross-system processes are you implementing? Which data are you sharing between old and new systems? ​What data are you providing? How much data are you providing? ​What is the quality of your meta data and CAD data? ​​Are you migrating the whole history? What is the quality of historical data? ​​How will you transform old data to fit new processes? 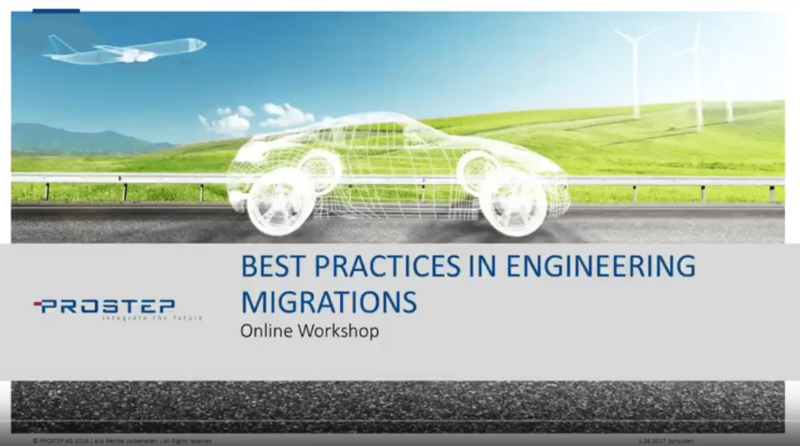 ​What is the ​best PLM migration strategy? ​Each use case is different and some cases may benefit from a 'one time' migration instead of an incremental migration. But what benefits do we see with each? One-time migrations, aka 'Big Bang’ or bulk migrations, give you the ability to export data from the source system to a staging database (extract). Data is then mapped to the target system format and any data issues are fixed (transform). Once completed, the entire staging database is imported to the production system. 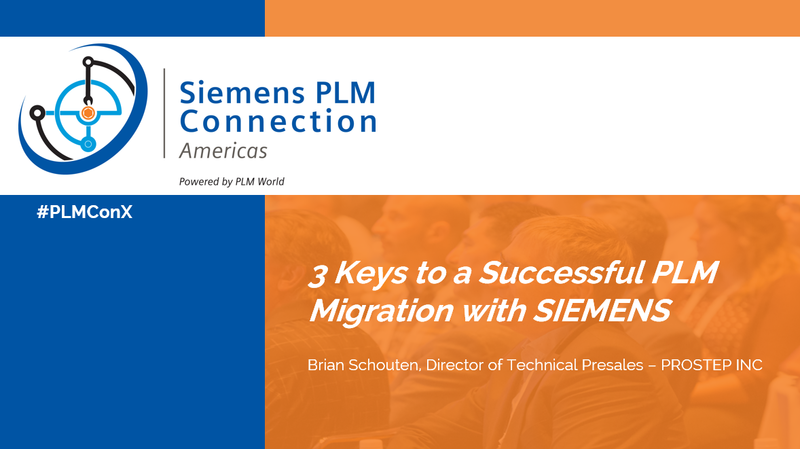 Incremental migrations allow more complex enterprises to transition from one PLM to another. ​Migration does not need to happen all at once. Instead, it moves at a pace of your choosing. Users can move to the new system with a new project or remain on the old system until the completion of the existing work. Data ownership is transferred from the old system to the new system and information is synched from the owning system based on the system of record. ​Regardless of your chosen strategy, the route to a successful migration includes careful project planning, defined requirements, and identification of the correct deliverables and tasks. Given the considerable complexity of migrations, what tools are best suited to help migrate your data? A high level of economic efficiency.